Hipster-friendly Asheville, is North Carolina’s hidden gem city.  Overlooking the Blue Ridge mountains and home to numerous microbreweries, Asheville attracts young couples that love to smoke pot, newlyweds that exchanged vows in Little Switzerland, mature singles looking for a hookup – and now, domainers. Rick Schwartz’s announcement that he’ll be coordinating a domain investors’ gathering in Asheville comes as no surprise. For years, the Domain King has been spending time in North Carolina when the leaves change colors, taking advantage of the serene, scenic atmosphere that offers a mountainous horizon, unlike the flatland and palm trees of Boca Raton, Florida. But Rick’s gathering won’t be another TRAFFIC, the domain conference that lasted for a decade; it’s more likely a gathering of elite domainers that enjoy a certain mindset and lifestyle.  So where is the domain Asheville2020.com you might ask? Will Rick Schwartz declare himself in active duty, leaving behind his retiree status by putting together domainer events in Asheville? That, remains to be seen, but you might as well plan a trip to Asheville, North Carolina – it’s well worth it, especially in October that we visited. 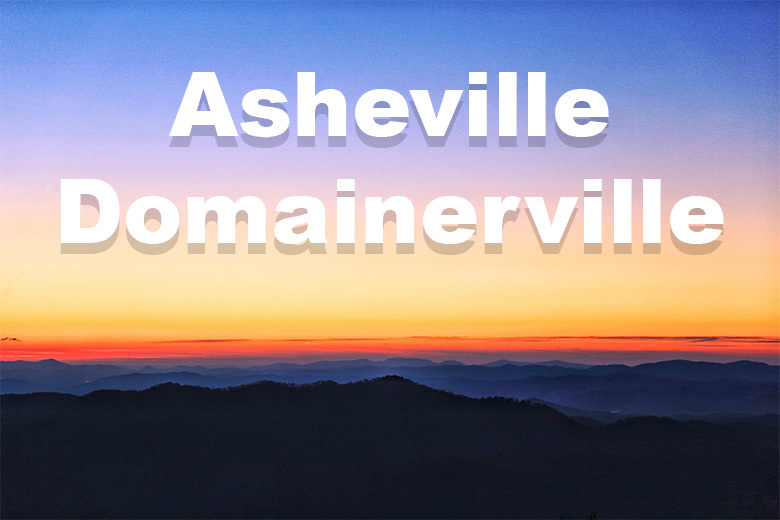 Poll : Are you going to attend the #domainer meetup in #Asheville, NC?